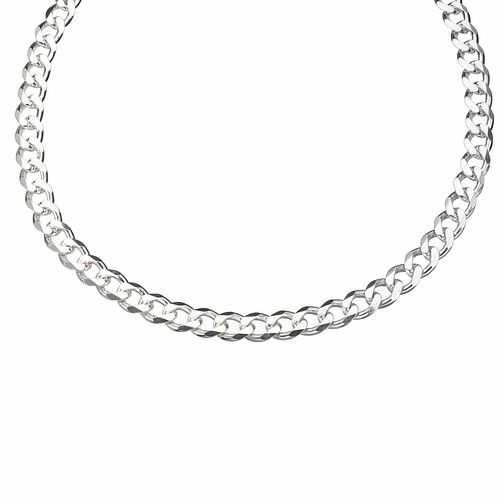 An elegant sterling silver medium curb chain. A stunning gift for any occasion. 22"
Sterling Silver Medium Curb Chain Necklace is rated 5.0 out of 5 by 2. Rated 5 out of 5 by Anonymous from Love it!! Nice weighty solid chain. Silver Wedding gift from my wife.